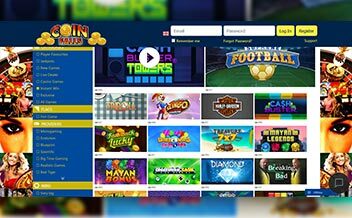 Coinfalls was fast established in 2014 and is under the management of Nektan Limited Casinos. The casino has a license from Gibraltar Gaming Authority as well as from The United Kingdom Gambling Commission. 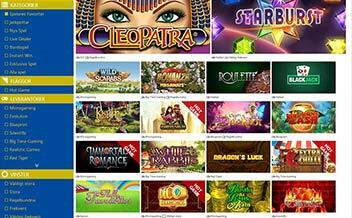 The casino features games from the like of NetEnt, Nektan, and NextGen. The casino offers players a range of casino games to choose from like slots and table games and live games. Players also get to enjoy welcome bonuses and promotions. The casino also offers phone and email for customer support. 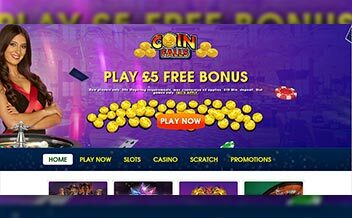 Coinfalls Casino offers new players a welcome bonus of up to 200% for a deposit amount of up to £50. The wagering requirement for this bonus is 30x and the maximum amount of bonus is £50. This bonus is cashable and the minimum deposit required to activate the bonus is £10. The casino also offers players free spins of up to 50 spins on Starburst and the spin value is 0.1, the wagering requirement is 30x after winnings have been declared. These bonuses are only meant for new players. The casino’s gaming providers have ensured that slot fans get to access over 200 online slots. The slot games have been designed to make the gaming experience more fun by having different kinds of themes. They include Foxin’, Starburst, Koi Princess and A Dragons’ Story among others. The casino offers a variety of scratch card games that have amazing graphics designs, some include Cash Buster, Boss the Lotto, and Diamond Deal among others. The live dealer games are provided to players so that when they play they get to have the actual casino action while at home. The live dealer games include Live Roulette, Live Baccarat, and Live Blackjack. 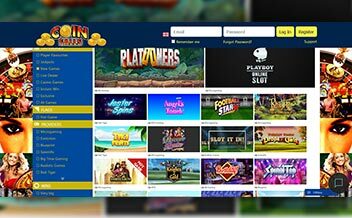 The casino software providers have done an impressive job in ensuring that players get to access over 300 casino games on various casino platforms. They comprise Microgaming, Nektan, NextGen, and NetEnt. Antigua, Afghanistan, Australia, Bulgaria, Belgium, Belarus, China, Cuba, Italy, Iraq, France, Nigeria, Virgin Islands and The United States.  Maestro, MasterCard, Visa, Neteller, Skrill, PaySafe Card, Bank Transfer. Players who possess Android or IOS devices get to access the casino games conveniently. 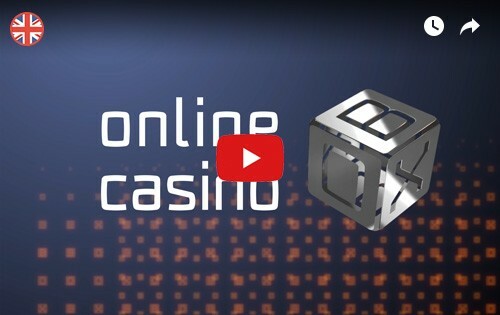 The casino’s main web browser has user-friendly interface and the games load very fast. The casino supports web browsers like Chrome, Mozilla, Opera Mini and Safari. The mobile version of the casino may have a limited number of games but the graphics used are amazing. The casino has over the years not received any bad reviews, it is therefore worth checking out. Offering a good number of slot games and an impressive welcome package, the casino will surely grow more within time. If you want to change your gaming experience, then join Coinfalls today.